SKALD is a proprietary blend that supports fat burning and respiratory function — making it suitable as a potent fat burner or moderately stimmed pre workout with improved breathing during high-intensity exercises. SKU:Skald Category: Fat Burners Tag: Midwest Logistics Brand: BELDT Labs. Perhaps they are not the most well-known brand in the industry, but BELDT Labs still manages to surprise us from time to time. Their newest product is quite the surprise if I am to be completely honest here. Everyone who’s used it claims it to be super effective. It does exactly what it is supposed to do – shred fat both effectively and efficiently! When you all of that combine that with its fair price, you got yourself a great product that could make quite a name for itself in the upcoming months. In this review, I am going to show you what exactly can you expect from it. In addition to that, I will also go through some of its key ingredients and cover side effects that it might cause (if there are any, of course). 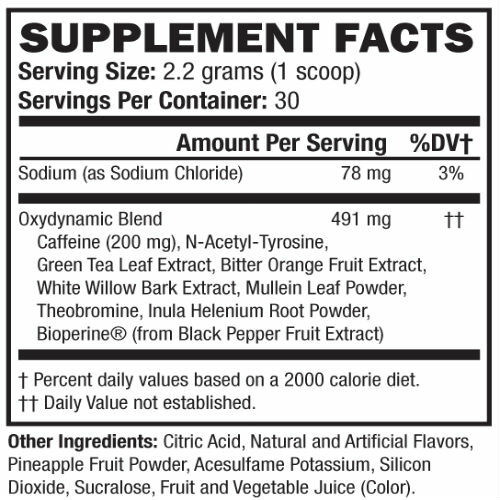 Now that we got that out of the way, let’s jump straight to the first section of this review and see what exactly can this bad boy do to your body. What can you expect from SKALD: Oxydynamic Fat Burner? The key word for this product is Thermogenic. If you don’t know what that means, you should be ashamed of yourself… OK, jokes aside. Thermogenic supplements are those which increase your body’s temperature as well as your metabolism in order to burn more calories, resulting in weight loss and fat shredding. Additionally, SKALD: Oxydynamic Fat Burner will also improve your energy levels and reduce your appetite as well. What exactly is inside of this product? Are all of its ingredients safe? Now let’s take a look at some of its key ingredients so we can understand it better. Also known as bitter orange extract, this ingredient has a history of appetite suppressing usage. In addition to this, it is also able to speed up your metabolism which will give you that extra bit of shredding potential. If you ever used some of those coughing syrups that were supposed to clear your airways from all the gathered up mucus, chances are that they contained this ingredient. It is well known do just that, and it has a decent amount of research to back it up. This ingredient is most commonly found in anti-inflammatory pills, but inside SKALD: Oxydynamic Fat Burner it is mainly used for its thermogenic support. It is also a powerful stimulant, in a similar way as Theobromine which is also one of the important ingredients of this product. What do other users have to say about this product? Are they satisfied with its effects? Are there any side effects that SKALD: Oxydynamic Fat Burner could cause? As is the case with all other thermogenic supplements, SKALD: Oxydynamic Fat Burner is also prone to some side effects. They include the following: headache, nausea, dizziness, vomiting, stomach pain, excessive sweating, throat irritation, heart palpitations and gassiness. Keep in mind that these effects won’t occur to everyone who uses this product, so you could be safe and sound even if you do take these pills. It’s all about luck, and the ability of your body to combat these possible issues. Now that I have shown you everything you need to know about this product, I believe it is pretty clear that it’s a quality one. Don’t you agree? 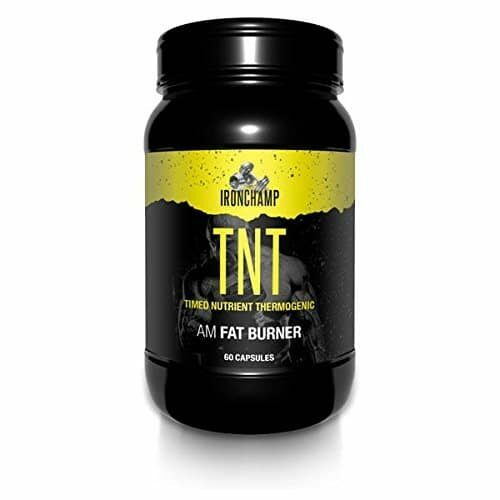 We rarely see thermogenic fat burners with so many beneficial effects that are not only about fat shredding. SKALD: Oxydynamic Fat Burner will not only take care of your weight loss, but will also increase your energy, and both air and blood circulation. All in all, BELDT Labs did a pretty good job and, if you are looking for an effective fat burner, you should seriously look into Oxydynamic.